Things are starting to pick back up again for the Nintendo Switch, as we’re entering into another one of those “too many games to play” periods that made up so much of 2017. Overshadowed by big releases like Octopath Traveler were some pretty stellar indie games. The Switch Era team is back again to recommend the Nintendo Switch’s hidden gems for July 2018. 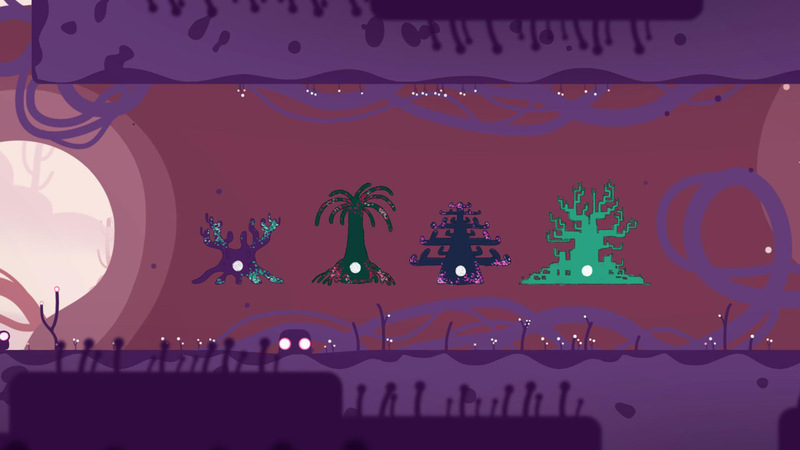 Puzzle games can go down the path of frustratingly hard or barely stimulating, but Semblance strikes a fantastic balance by dropping you in the middle of a world that is a joy to figure out. It has great music, control and style that puts it among the ranks of puzzle platformers like Limbo. 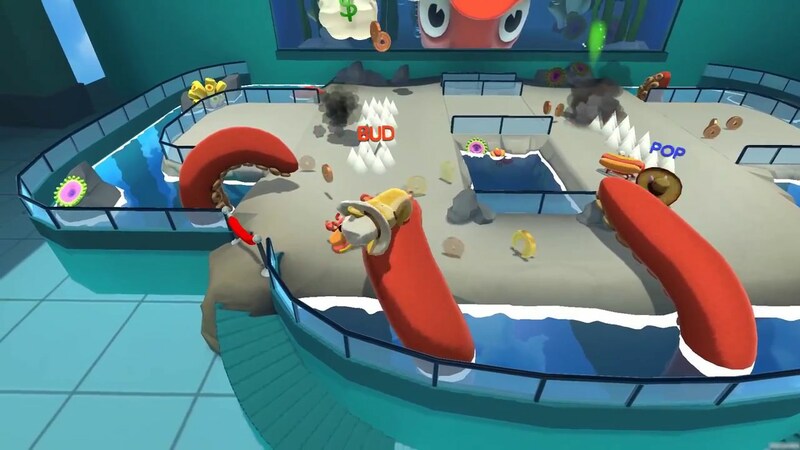 With a fresh dynamic focusing on level transformation and challenging mind games, this is a game worth checking out for any puzzle aficionado or die hard platformer enthusiast. Spiritsphere DX has a good amount of content for a game at $10. The premise is simple and mechanics easy to pick up. To play it alone certainly lacks any lasting appeal and even with two people it can feel a tiny bit lacking. However if you have 3 people round and can crack out some 3-4 player matches it works great as a party game. 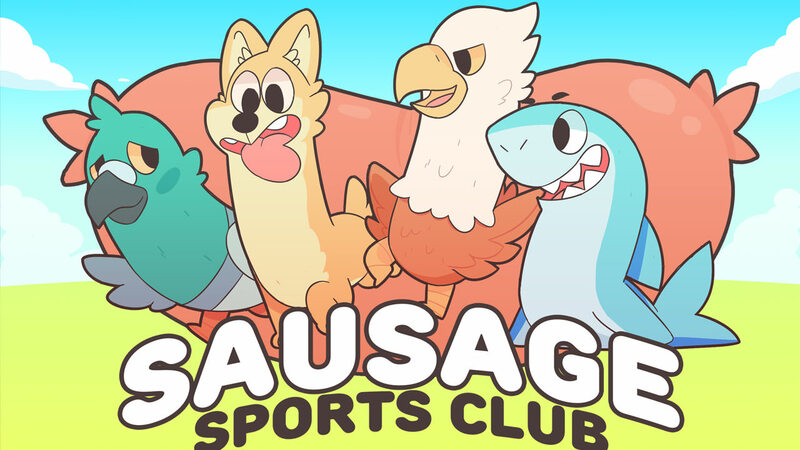 While it has some minor flaws, Sausage Sports Club is exactly the kind of dumb fun that is perfect for multiplayer mayhem. Everything from the wacky character designs to the chaotic modes are ridiculous, but much more enjoyable because of it. Anyone seeking a wacky party game needs this one on their list. I haven’t been impressed with an indie title’s versatility in quite some time. 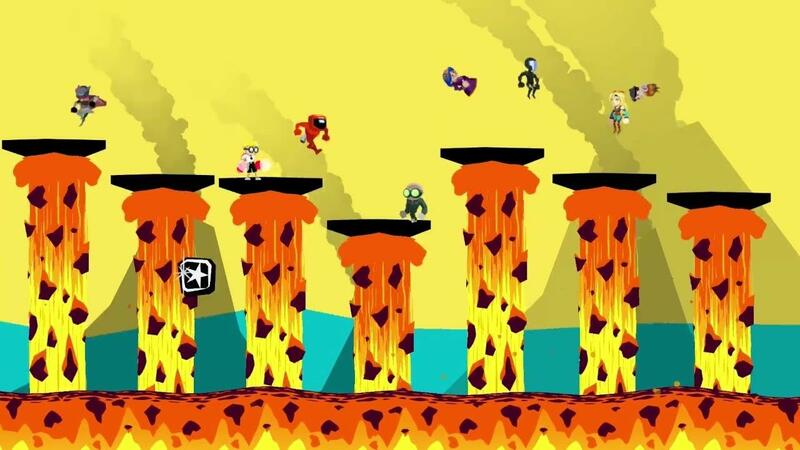 Although the general ideas of the game take a little time to adjust to, Runbow is a quirky and colourfulplatformer that provides a wealth of entertainment. 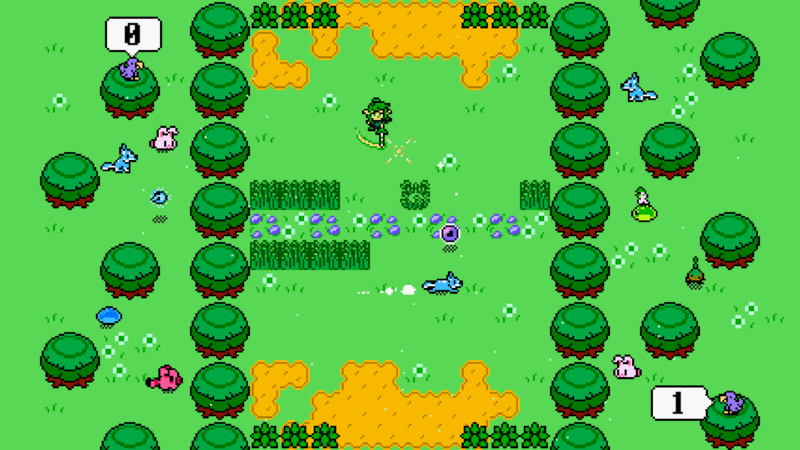 It might just be the 8 player game you’re looking for to stave off those Smash Bros. cravings, as shoving your mates into pitfalls & stomping on their heads to keep them winning can feel quite satisfying.